What a night for Aramis Ramirez and the Cubs, as they beat Houston 14-7 in another high scoring game. His three, that's right, three home runs and 7 RBI's helped to clobber the Houston Astro's after they gave all of us fans a case of deja vu by scoring 4 runs early in the game. Ramirez wasn't the only Cub having fun tonight, with Starlin Castro, Alfonso Soriano, Geovanny Soto, and Derrek Lee all helping to secure the win tonight. Of course, all this came on the heels of this afternoon's announcement that "Sweet Lou" Piniella will be retiring from baseball after the season. 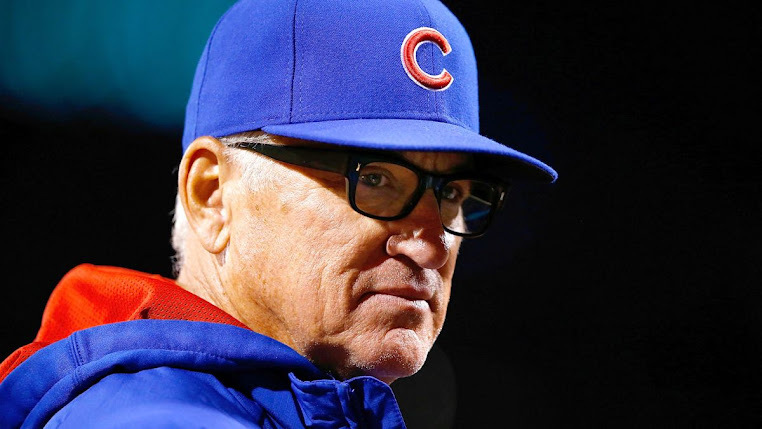 I know that this season and last season were disappointing for all Cubs fans, and I know that there where many calls for Lou to fired in the first half of this season, but it will be a very sad end to the year when Lou does hang up his hat for good. Go Cubs, let's end this season in the right way, with a ring for Lou and for all of the faithful fans.